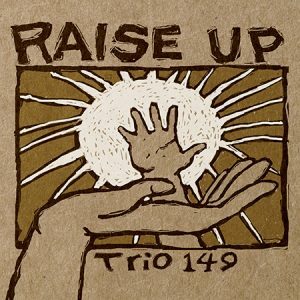 Jen Allen (piano/Rhodes), Noah Baerman (organ/synth) and Johnathan Blake (drums) offer a soulful, exciting program of instrumental music addressing the ways that generations support one another on personal and societal paths forward. 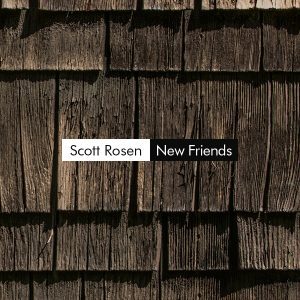 Jazz guitarist Scott Rosen presents swinging originals and standards in a musical statement of gratitude to those who have supported his music, including his bandmates here, drummer Matt Wilson, pianist Jen Allen, bassist Henry Lugo, and vocalist Atla DeChamplain. 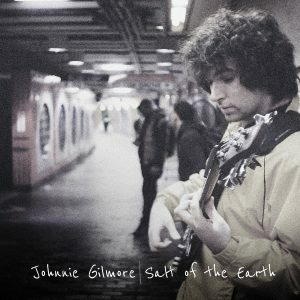 Young virtuoso bassist Johnnie Gilmore defies the stereotypes of what a solo bass record should sound like with this collection of highly melodic and compellingly rendered original compositions. 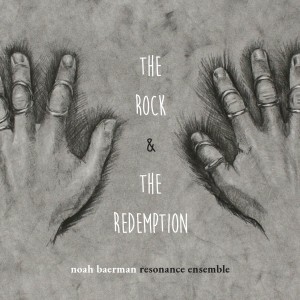 Debut album by the Noah Baerman Resonance Ensemble, presenting an album-length suite with instrumental and vocal music depicting an alternate, inspiring reinterpretation of the myth of Sisyphus. 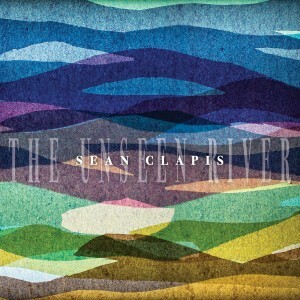 For his second RMI release, trailblazing guitarist Sean Clapis straddles the line between order and chaos. 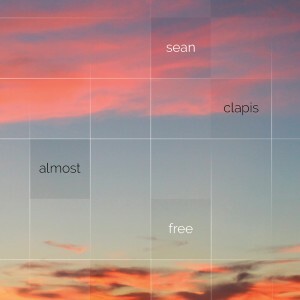 Almost Free is hard hitting and ethereal, with five fully realized compositions meshed with five improvisational interludes. The band demonstrates patience, poise and skill in building to an intense apex. 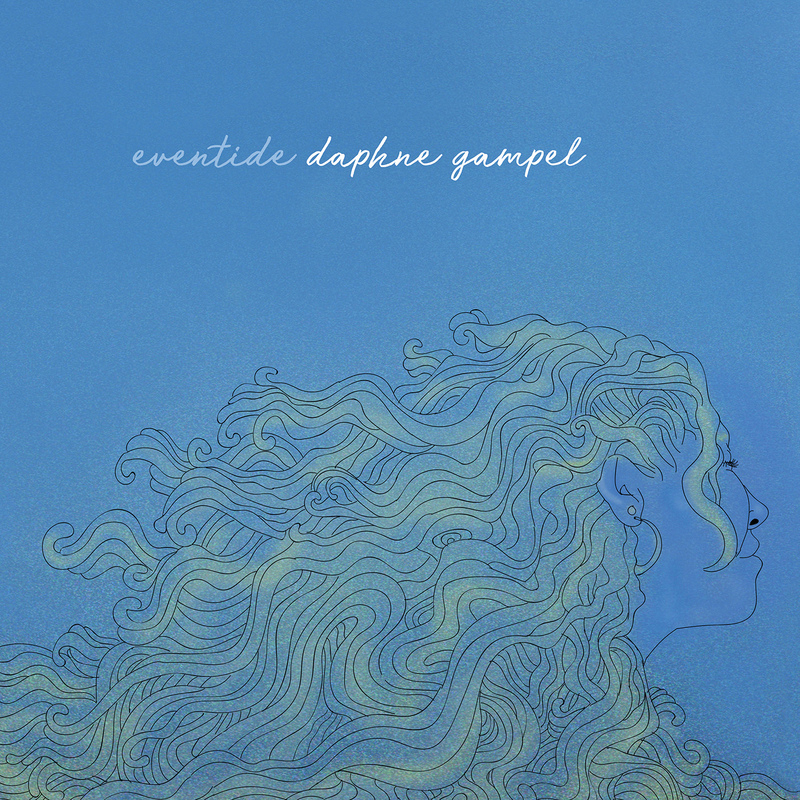 Vibrant young singer-songwriter Daphne Gampel announces herself with this debut CD, an eclectic yet irresistibly catchy collection of original music steeped in soul, pop, folk, and jazz. A posthumously-released album of soulful, acoustic performances of emotionally-charged original songs influenced by jazz, Latin, and Indian music courtesy of the beloved musician and renowned ethnomusicologist Franya Berkman. 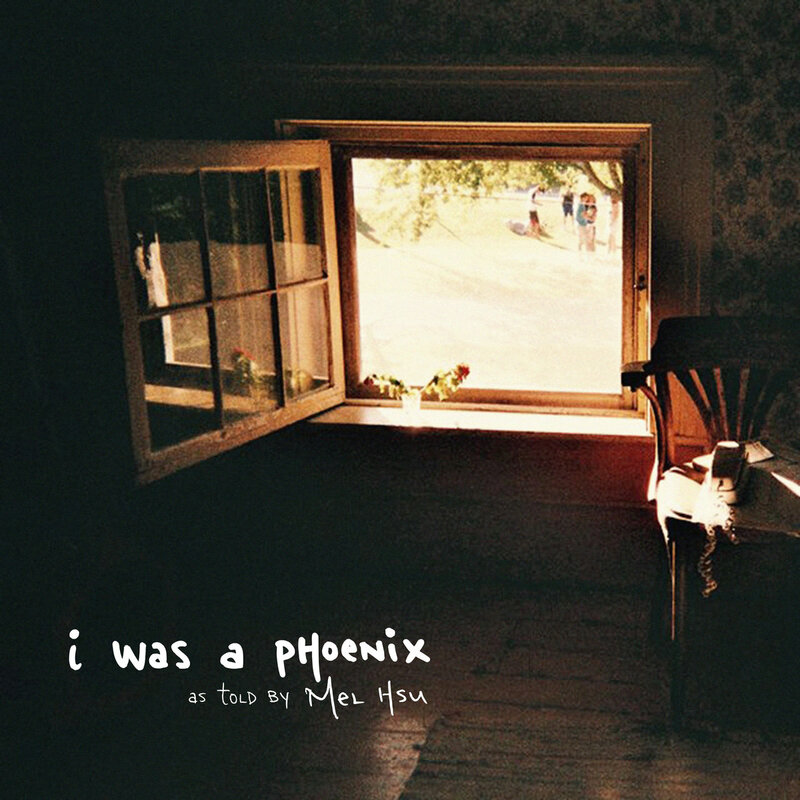 The third album and tour de force from singer-songwriter, cellist, multi-instrumentalist, and bandleader Mel Hsu builds her uplifting songs to ethereal soundscapes with lush vocal and instrumental orchestration for an eclectic but stunningly cohesive collection. 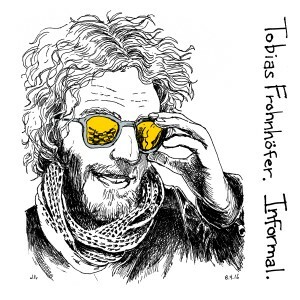 The crackling debut by the Tobias Frohnhöfer Adventure highlights the young German drummer in a program of his original compositions with an American quartet of close associates from a year spent studying in America. 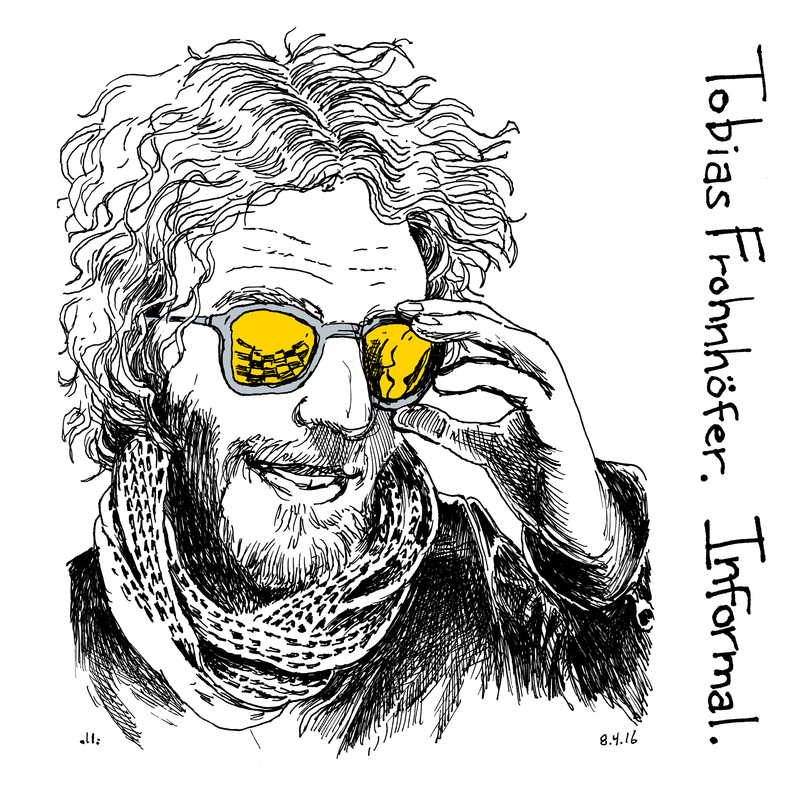 Informal displays his well-honed straight-ahead jazz credentials, while also touching on elements of blues, funk, and hip-hop. 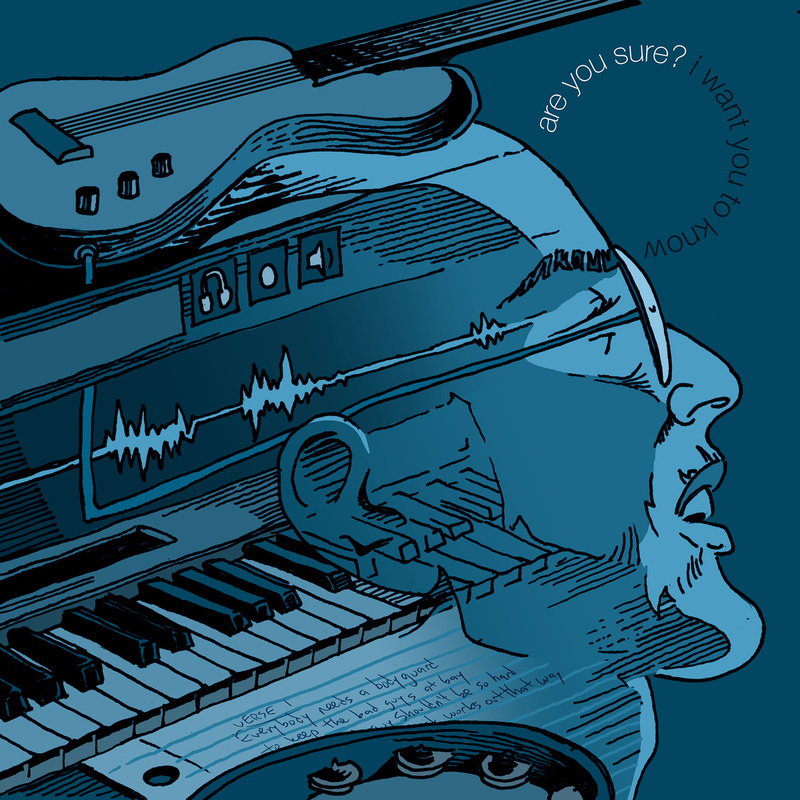 Available digitally, or pick up the CD, which features liner notes by jazz piano great Richie Beirach. 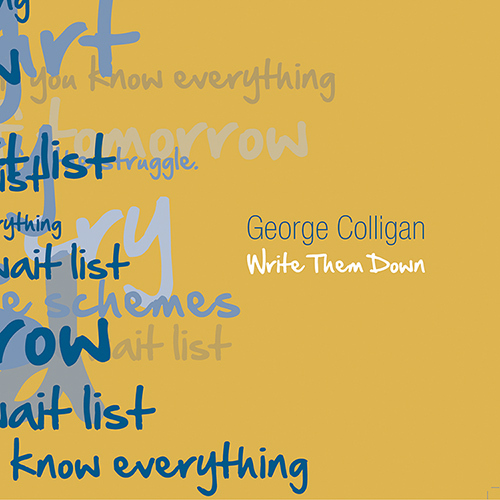 RMI Records is proud to be home to jazz giant George Colligan’s first album as a singer-songwriter and “one man band,” playing and singing all of the parts. 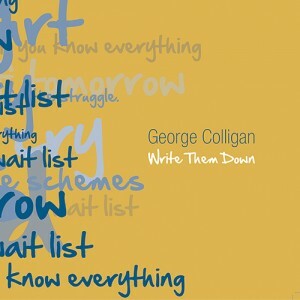 While there are plenty of moments on this remarkable and eclectic collection that showcase his signature keyboard work, Colligan’s multi-instrumental virtuosity is not here for show, instead serving the emotional weight of these nine heartfelt, memorable songs. 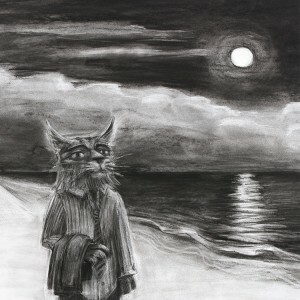 RMI’s first vinyl release, dodging between the twin poles of jangly folk rock and taut new wave – with a hint of lush art pop thrown in – the ten tuneful and literate songs that make up this solo debut by New York based singer-songwriter Dave Kopperman loosely trace how to find and hold onto oneself in the wake of disasters both large and small. Featured players include Mel Hsu on cello, Kate Ten Eyck on trumpet, Ansley Lancourt (Johnny Bravo) on guitar, Garth Taylor (The Rooks) on backing vocals, and Noah Baerman on Hammond Organ. 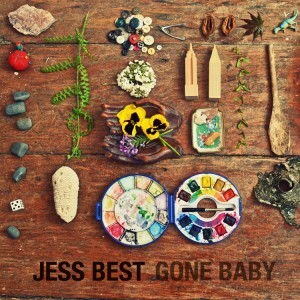 Exciting debut from a talented New York-based vocalist and songwriter. Funky R&B grooves, jazz-inflected harmonies and intimate storytelling create an irresistible musical landscape. 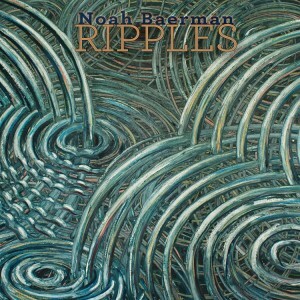 Pianist/Composer Noah Baerman’s most ambitious and emotionally potent release to date. Featuring an all-star cast of jazz musicians (including a guest appearance by his mentor, Kenny Barron), the all-original program is a mission statement for Noah’s devotion to social justice and personal growth. 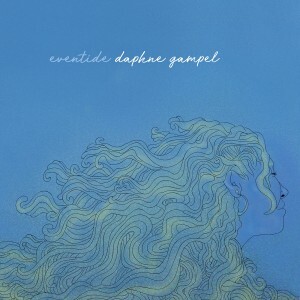 Sophomore effort (and RMI Records debut) by an authoritative young jazz guitarist with a distinctive compositional voice. This album features his working quartet in a program of hip, emotionally compelling new compositions. 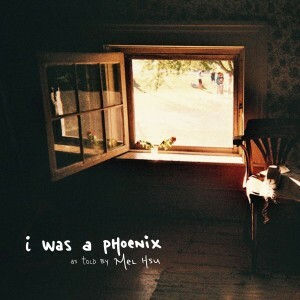 A diverse EP of clever yet emotionally intimate original songs. 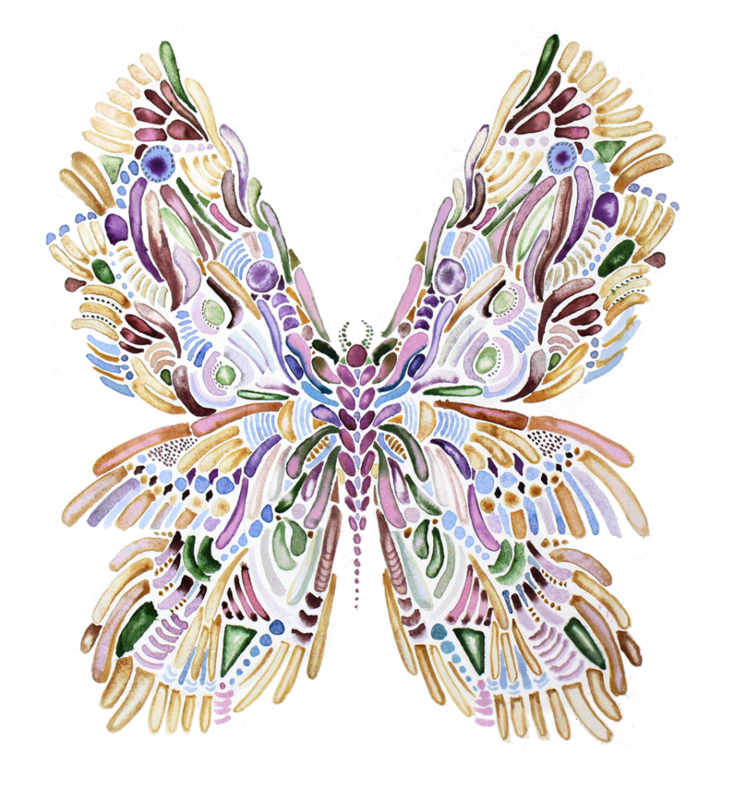 The music covers ground from Brazilian rhythms and folk blues to classic R&B and punk rock, all the while maintaining a cohesion of approach.